Do I have to be referred to Marriage Care? No. Many organisations and GPs do refer people to Marriage Care but you can contact us directly if you would like to talk about anything to do with relationships. Is counselling open to everyone? Our counselling service is open to all seeking help with their relationship and we welcome everybody over the age of 16. Is Marriage Care relationship counselling confidential? Marriage Care counselling is completely confidential. We will not give your name or any information about you to anyone outside Marriage Care, unless someone’s personal safety is at risk. Do Marriage Care counsellors have special training? Marriage Care counsellors have all received special training in relationship counselling. It takes up to three years to become a fully qualified Marriage Care counsellor. 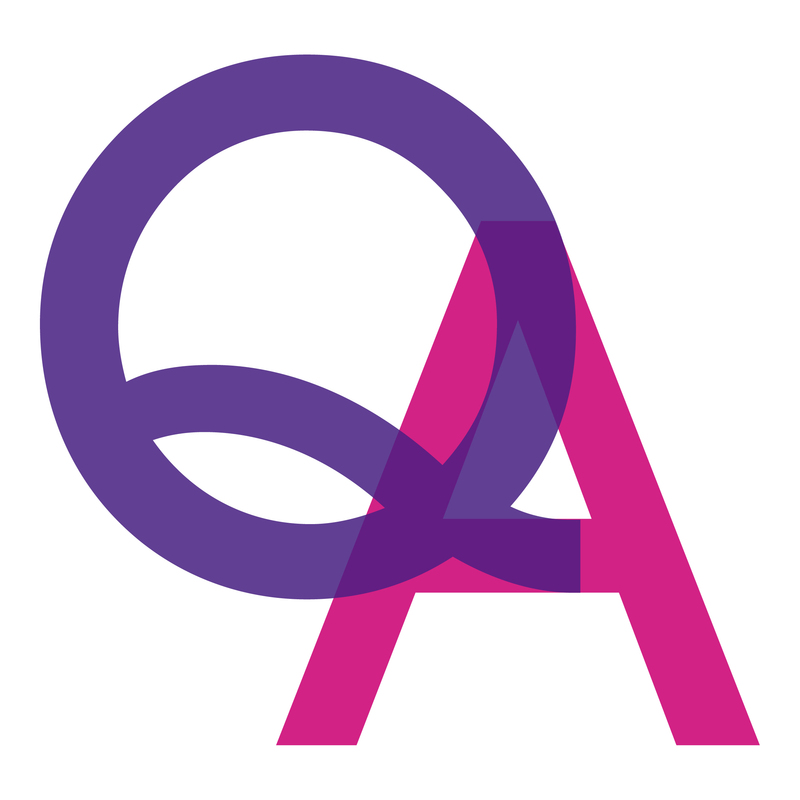 As an organisational member of the BACP (British Association for Counselling and Psychotherapy) we are bound by its Ethical Framework for Good Practice in Counselling and Psychotherapy, the Ethical Guidelines for Researching Counselling and Psychotherapy (where organisations undertake research) and subject to the Professional Conduct Procedure for the time being in force. Marriage Care is a registered charity and we don’t charge a fixed fee for our counselling service, apart from an initial registration fee of £10. You will never be turned away because you cannot afford to give very much but we do ask all counselling clients to give a donation in advance of each session of counselling. All our counsellors are highly trained professionals but they receive no payment for the sessions they provide – giving their time on an entirely voluntary basis. However, in order to maintain their ongoing training, supervision and the overall service each session costs Marriage Care around £65. Our Appointments Service will ask for your first donation over the telephone when they are in a position to offer you an appointment and donations for all future sessions will be handled directly by your counsellor. Call our appointments line on 0800 389 3801 for a local appointment. You will be asked for a £10 non-refundable registration fee that will secure your appointment or your place on the waiting list if a counsellor isn’t available yet. Our Appointments Service is available between Mon – Thurs (9am–6pm) or Fri (9am–5pm). Please note we are closed on Wednesday between 12pm–2pm for staff training. There is likely to be a waiting list for counselling in your area but we will keep in regular contact with you and will telephone you as soon as an appointment becomes available. You may be given the option of travelling to another centre where a counsellor may be able to see you sooner. Our Appointments Service will ask for your first donation over the telephone when they are in a position to offer you an appointment and donations for all future sessions will be handled directly by your counsellor. Where do I go for my counselling sessions? Counselling sessions normally take place at your local Marriage Care centre. Use our centre finder or call 0800 389 3801. Yes. You will be welcomed either on your own or with your partner. How long is the counselling process? This depends entirely on your individual need. You will be given a regular weekly appointment which is yours for as long as you need it, as agreed with your counsellor. Sessions usually last for fifty minutes. No; our volunteers are not able to provide child care so please make alternative arrangements for your children. Unfortunately, if you do bring your children, you will need to leave and arrange to re-book your session. What do I do if I am unhappy about the counselling I receive? We welcome your comments about your experience with Marriage Care and when the counselling comes to an end you will be emailed a link to a short survey where you can leave your comments. However, if you are unhappy with any aspect of our service please tell us. You can address your concerns/comments to your local centre or to our National Support Team (London office), at Marriage Care, 278-290 Huntingdon Street, Nottingham, NG1 3LY, email us at appointments@marriagecare.org.uk or call us on 0800 389 3801. Find out about Marriage Care’s relationship counsellors.